One important point to remember is that coding theory is requisite due to shortcomings in modern computer hardware. 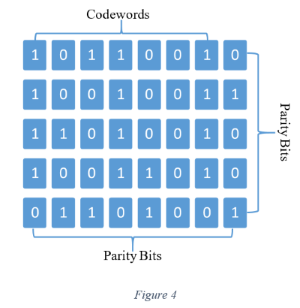 If contemporary machines could transmit data reliably, coding theory would be superfluous. It’s not that building such equipment is impossible. The technology to build reliable machines exists. It’s just not practical. Such computers would be slow and exorbitantly expensive. Richard Hamming stated: “We use coding theory to escape the necessity of doing things right because it’s too expensive to do it right” (Source). 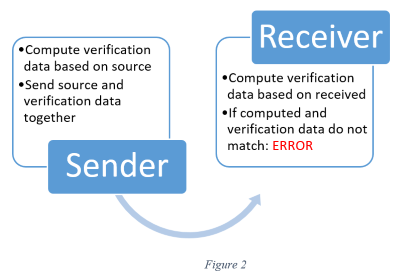 Error detecting codes inform the receiver of errors during transmission of information. Knowing there is an error, the receivers can easily make a request to resend data. Many systems work exactly like this. The next section explores how coding theory takes this one step farther by not only detecting errors, but correcting them as well.